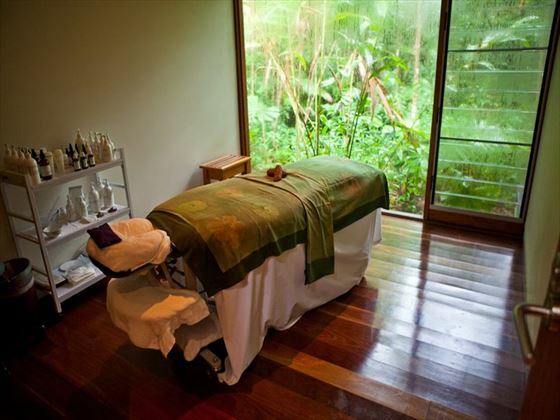 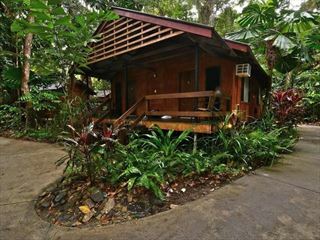 A luxurious eco lodge surrounded by the beauty of the Daintree Rainforest, Silky Oaks Lodge is a charming escape from the bustle of the city. 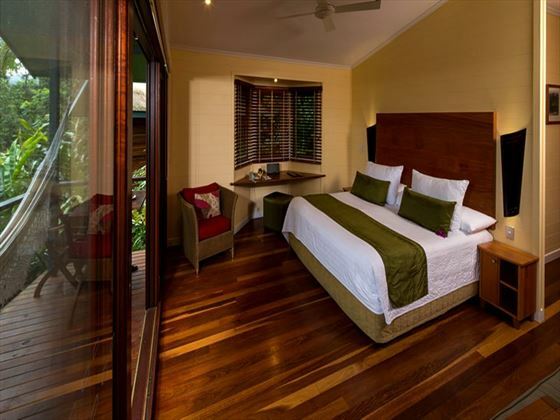 A true tropical hideaway, the location is ideal for guests looking to explore the unspoiled landscape of Northern Queensland. 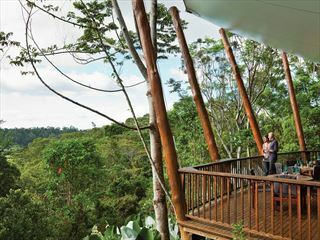 The tranquil ambience serves as a fitting backdrop to relaxed couples breaks, where you can unwind and admire the amazing surrounding views. 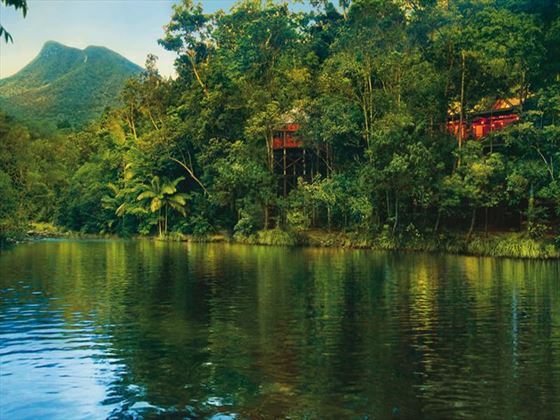 The personal touches, gourmet dining and spacious accommodation sets this apart from the more rustic hideaway, combining hotel-style luxury with a natural rainforest setting. 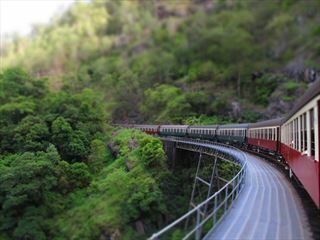 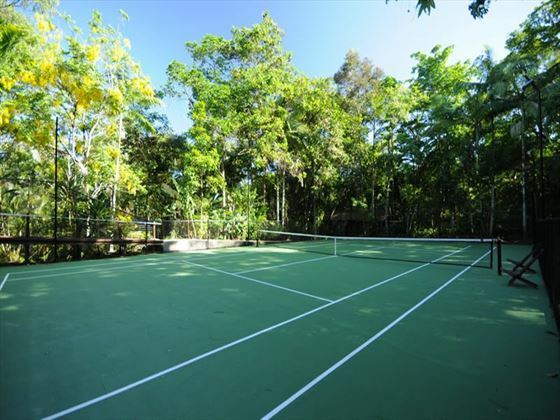 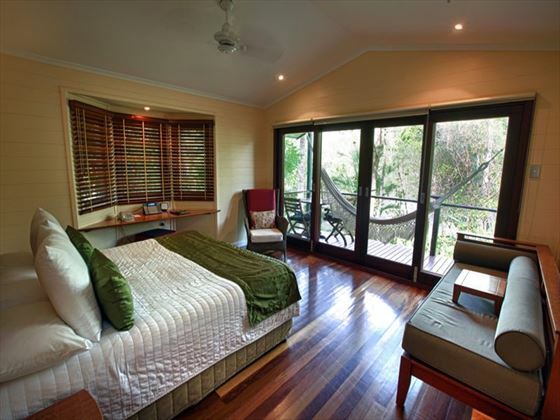 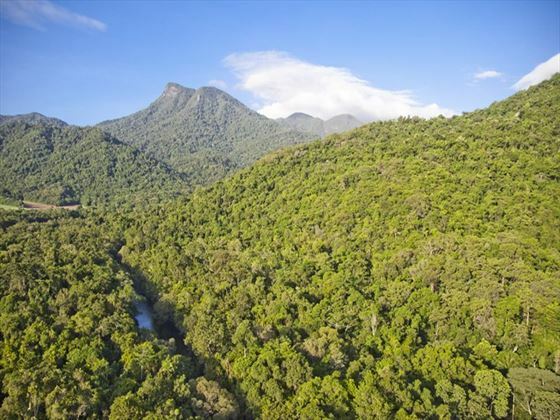 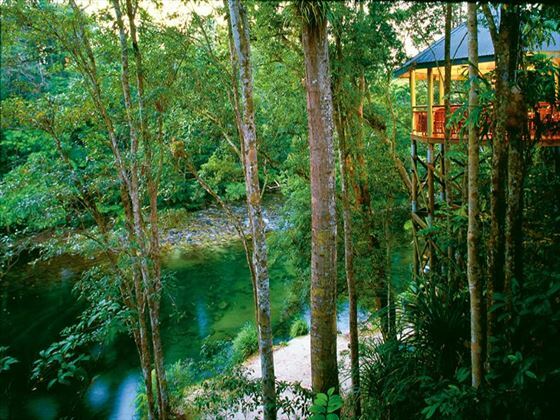 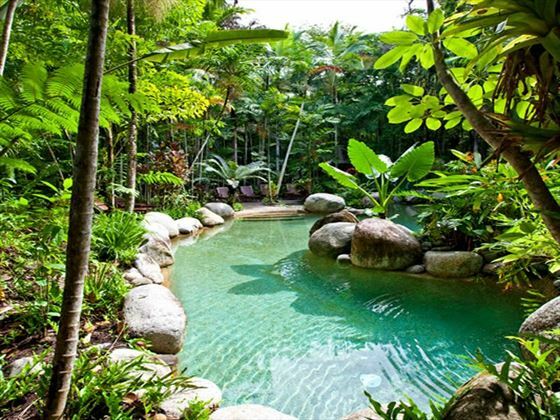 Spend time snorkelling, kayaking along the Mossman River, exploring the walking trails, spotting tropical birds, or simply relaxing on your balcony and enjoying the serenity. 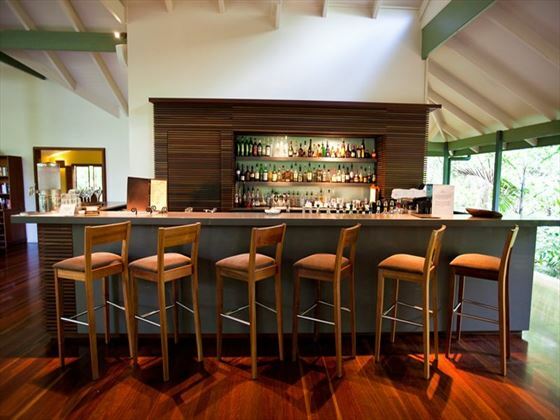 Please note that the lodge welcomes children aged 8 and over.